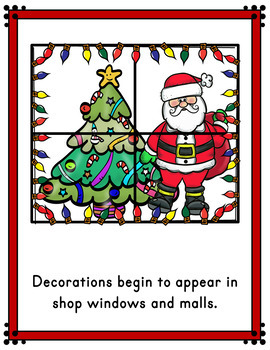 All around the world at Christmas time, you will find Santa, delicious treats, decorated trees and much more! 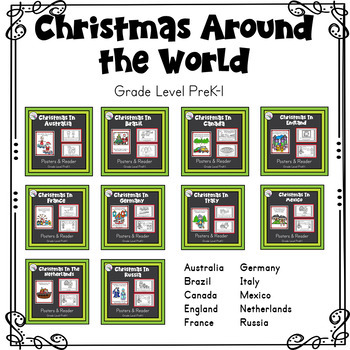 Your preschool - grade 1 students will love learning about Christmas in different countries with these fun, easy to understand readers and colorful posters! 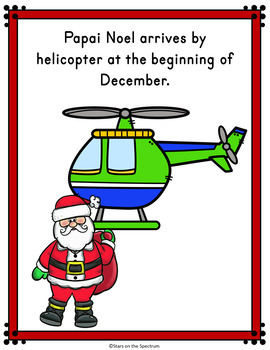 Print and go booklets and posters are the perfect for your youngest students to become familiar with the way families in other countries celebrate the holidays. Add to your Unit Studies or use as stand alone for each country. Simple print and Go format. 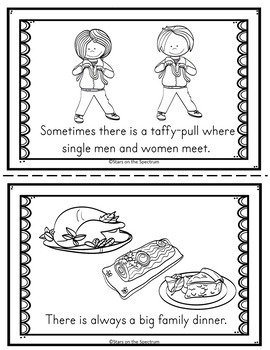 You and your students will love these!